michael ann made. 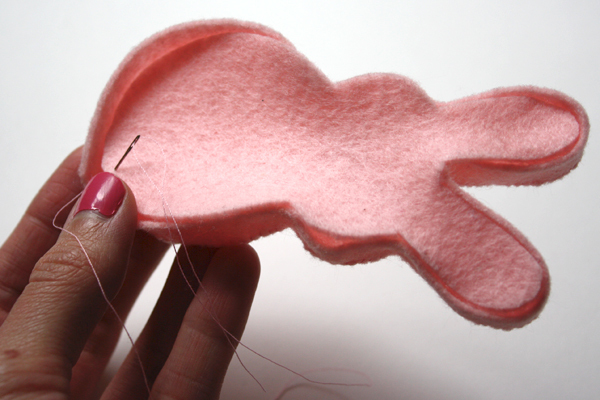 : little peep pal diy - with pdf pattern! 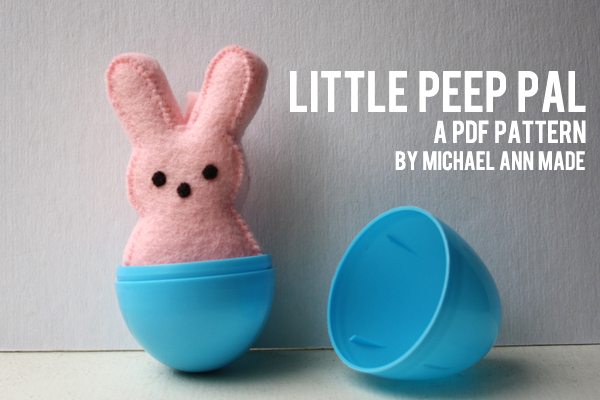 little peep pal diy - with pdf pattern! which means my favorite thing of all - easter candy! 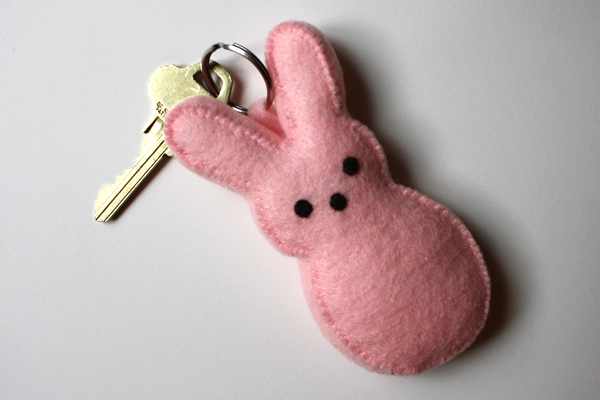 that can be used as a little friend for easter baskets a keychain. 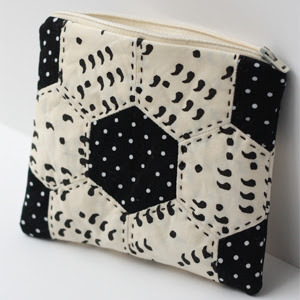 complete with a pdf pattern that you can download here! as well as 3 small circles for the eyes and nose. also cut a 1/2 inch wide strip of felt that is 15 inches long for the side of the body. 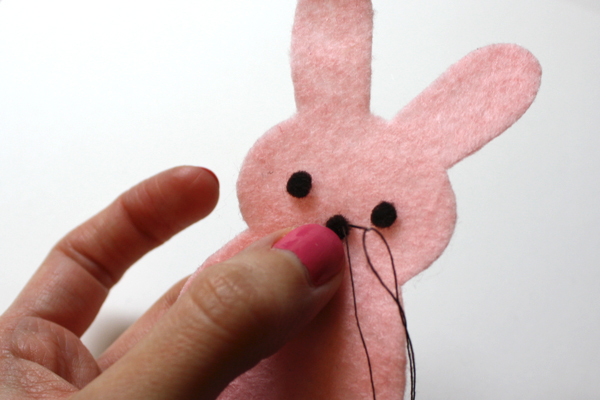 stitch the eyes and nose onto the face, using a matching thread color. 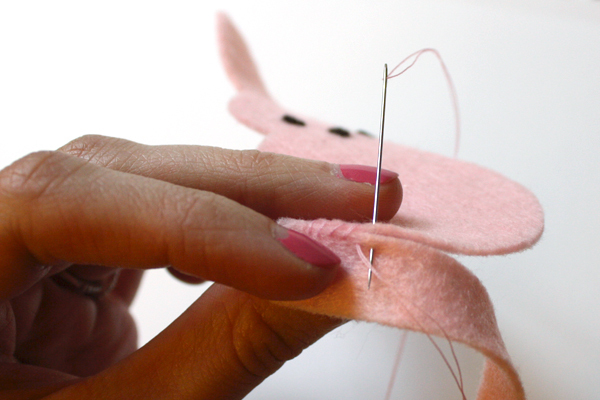 i like to come up from the middle and stitch outwards, making a tiny pinwheel around the button. now take your strip and stitch it to the top of the body, all the way along the outside. 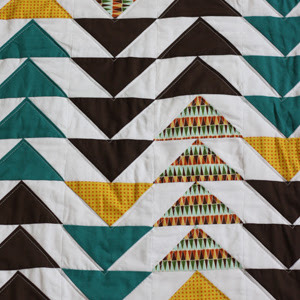 you can use either an angled stitch, or a more vertical stitch. cut the ends of the strip so they meet and stitch them together along the cut ends. now stitch the back of the body to the side piece! you might need to adjust as you go to make sure it fits just right. 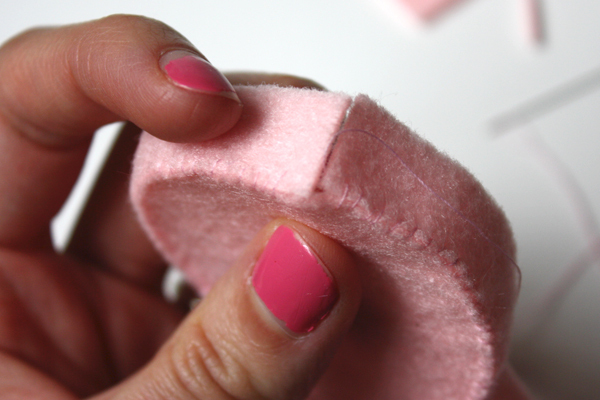 cut a small strip of felt to make a loop and add it to the top of the peep while sewing the back. make sure to stitch it a couple extra times to make it extra secure. 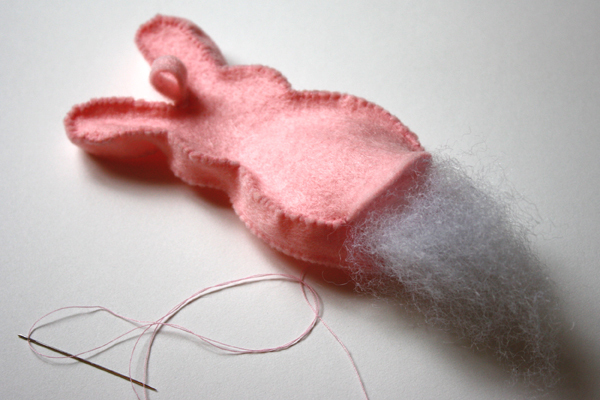 before stitching the peep closed, stuff it with a whole bunch of stuffing. 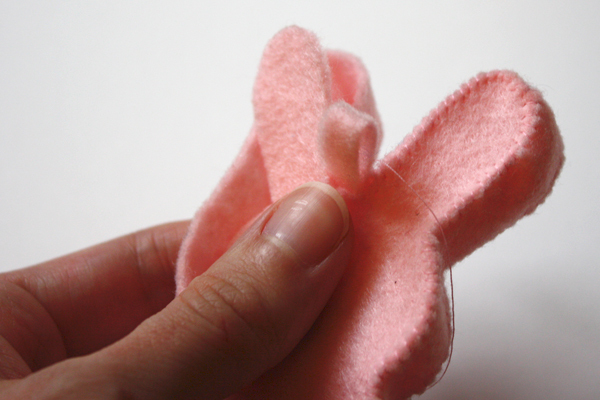 using a pencil or chopstick can help get the stuffing into the ears. 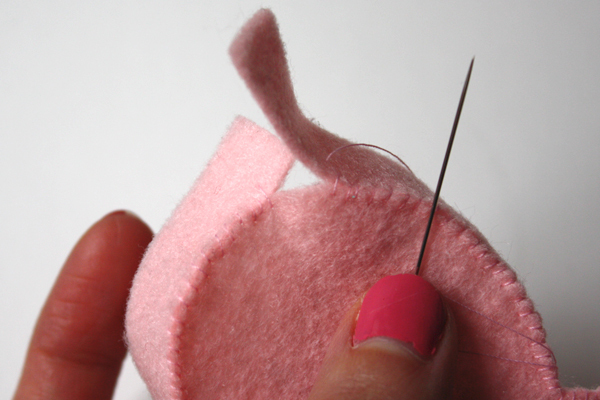 when it's stuffed good and solid, stitch up the end closed and tie it off! now you have a little peep friend to keep you company all spring long! i will definitely be making a bunch more of these to give as easter gifts, they're just too cute! if you make a little peep pal, be sure to send a picture my way. This is so cute! I love it Michael Ann! Wow, I adore this! Thank you for sharing - I'll be sure to try one out!!! Oh my goodness, I had no idea you could do something like this with felt. Fantastic! This is super cute! 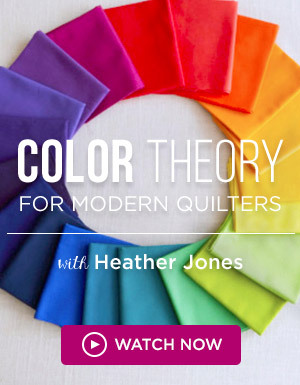 But the link to the pattern isn't working. Help! hey maria! 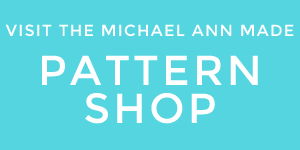 i checked the link to the pattern and couldn't find a problem with it... if you're still unable to download it, please email me at michaelann@michaelannmade.com and i'll try to see what's up! we can't not have our peeps!! This is tooo cute! 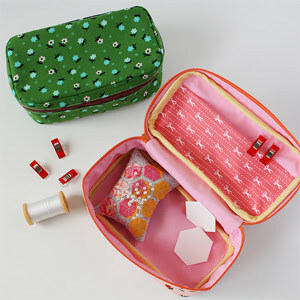 And since I do not like machine sewing I am definitely going to try this! It'd be fun to make the companion yellow Peep chick too (hint hint)! I see a trip (again) back to JoAnn's this week, thanks ever so! 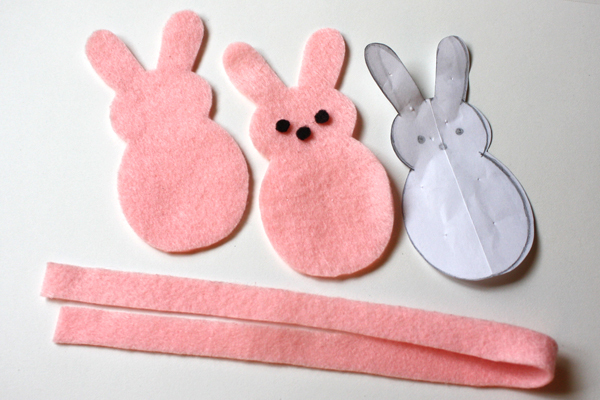 So cute, I am def going to be making for my little ones this Easter! Thanks for sharing! Love your peep! Really nice work. 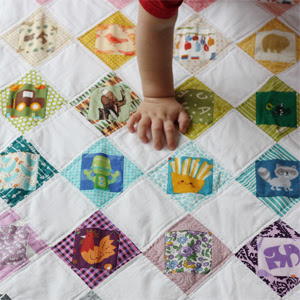 I don't know if you have linked this up at Bacon Time, but if you are interested I am hosting a Spring Battle of the Crafters and Cookers linky contest with some fun prizes. Have a great weekend! Thank you. This is so cute. I will make a rainbow of them! i've already made one "peep" as part of a package i'm sending...i'm part of a stitch swap being hosted over on "wild olive", and i had been looking for some easter related goodies to add in, and this was just perfect...thanx! i'm going to crank out a few more for gifts, the one was so easy, and i'll send you a pic once i get pics up! have a great easter! I came to this through a link on Crafty Crow; your pattern is so adorable! I'm going to make one for each of my kids Easter baskets. Thanks so much for sharing your creativity! Happy Spring and happy Easter! Thanks for the tutorial and pattern! I made them for my nieces this year. oooh, how I love felt animals! This is so cute! Aww... This is soooo cute!! I'm off to make a few of these for Easter gifts right now :) Thanks!! Hai I done this Easter bunny for my Daughter.